The process integrates CAD geometry to create a 3D part or mold. Often times during the proof of concept and/or conceptual design stage, it’s important to have tangible products in hand. We understand the importance of prototyping and how it can bring your business to the next level. 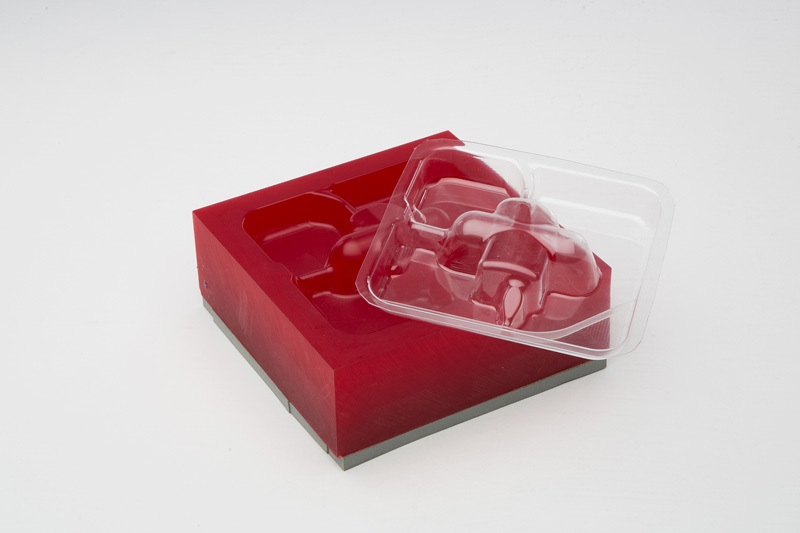 We create prototype parts and molds, using a variety of materials. Using finalized CAD geometry, we can machine “soft tooling”, which is typically made from REN shape, urethane, or aluminum. 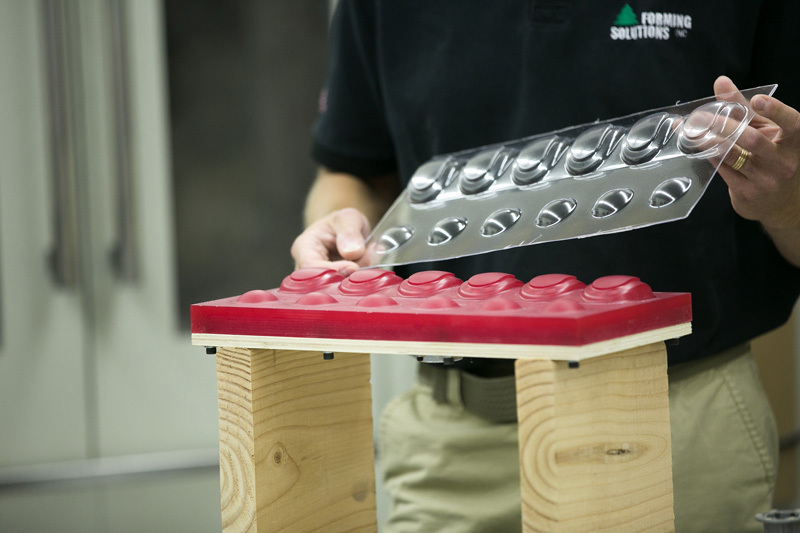 Prototyping allows the production of sample products to test for fit, form, and function. Prototyping offers insight into the practicality and overall value of a tangible, finalized product. If the prototype meets or exceeds expectations, we can move forward with production. Production can be done through our preferred partners or in some cases, we can do in-house. 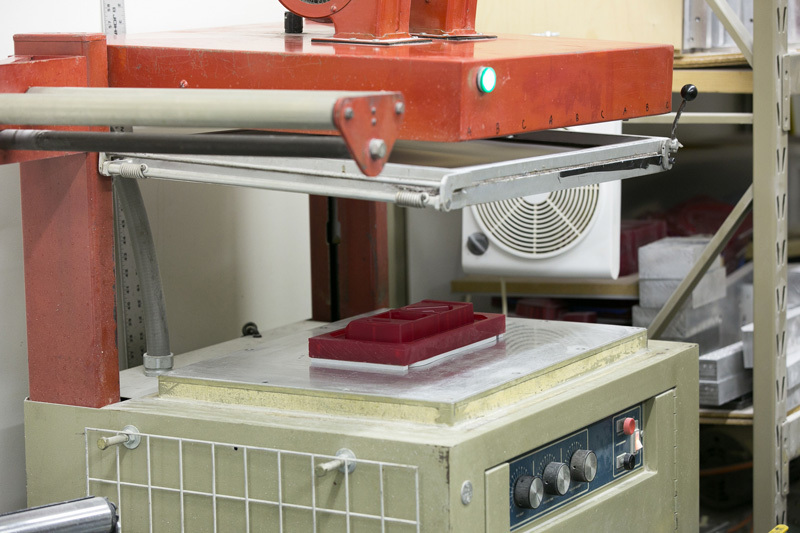 Production of sample products to test for fit, form, and function.